Keep your brain stimulated with our amazing range of Puzzle Books and DVDs. 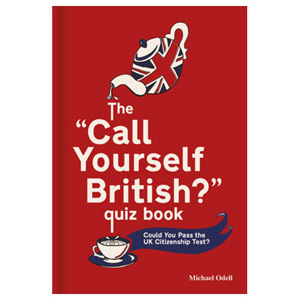 Including British favourites such as The Crystal Maze Challenge, The 'Call Yourself British' Book, Brainteasers, word searches and much more - you're sure to find the perfect puzzle to keep your mind sharp. Puzzle books make the perfect companion on long commutes, holidays or simply just to stay entertained in your free time!